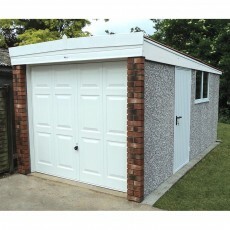 With a range of bespoke garages to choose from, Berkshire Garden buildings are the best choice. 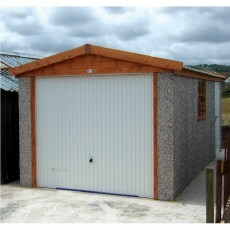 We have prefab garages from Lidget Compton and A&J so you’ll be sure to find the perfect one to suit what you need. 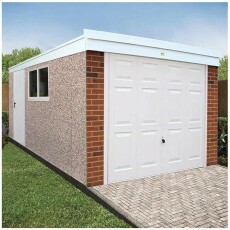 The Pent roof Knight range features the Hanson Concrete Garages unique panel construction with interlocking joints & single sloping roof. 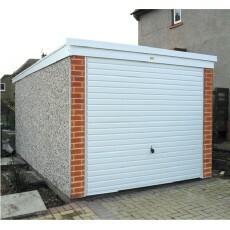 Flat roof garage with the roof sloping from front to back, our cheapest garage option. 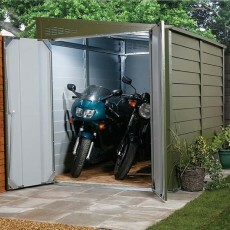 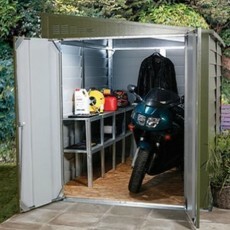 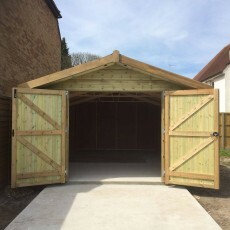 Available as a single, double or twin garage in many sizes. 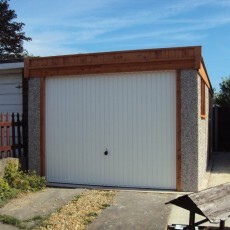 A traditional apex roof garage with a 12.5 degree roof pitch, hormann up and over door, plus a spar pebble dashed wall finish. 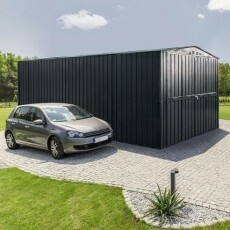 Top of the pent roof Knight range, the Royale boasts a package of options & upgrades for the best value for money maintenance free garage. 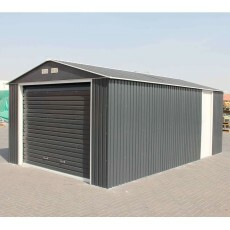 Our value for money Deluxe Pent concrete garage package comes as standard with many upgrades at a cheaper price than if added seperately.